Fabrizio was fantastic! So knowledgable, warm, friendly, and easy to be with. 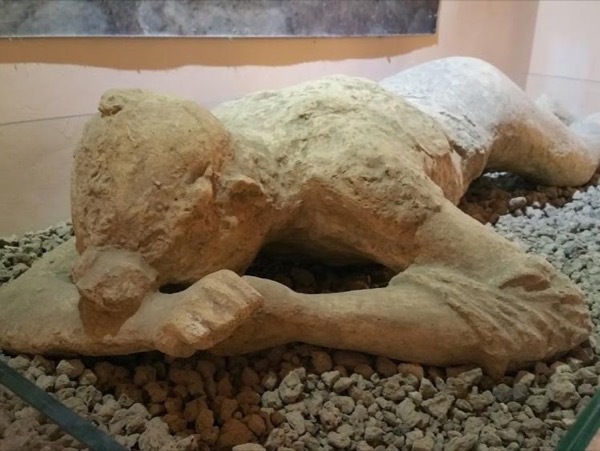 Pompeii came alive for us with his stories of what was. As well he took us to a newer site of a massive villa, which was incredible. 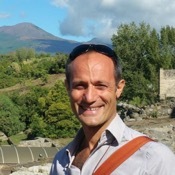 Please don't hesitate to use Fabrizio as your tour guide and you will have a fantastic time in Pompeii. Much better than going with a large group where there is not one to one communication and too many people trying to see all the sites. He can taylor the tour to your liking.